Since each of my previous blog posts have enticed you so, I am sure you are curious on some must-see sights and things to do here in Chicago! Below, you will find pictures—taken by yours truly—accompanied by my experience at each location. These have to be a few of my most favorite places here in Chicago. Alfred Caldwell Lily Pool, Lincoln Park. 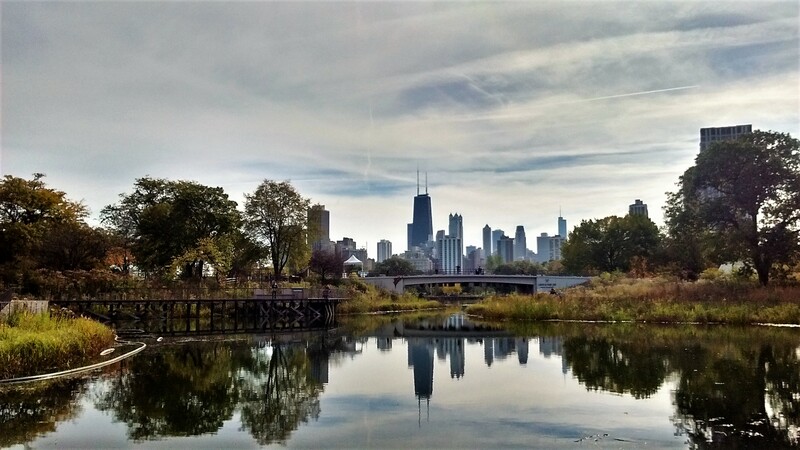 Lincoln Park, arguably the prettiest park of Chicago, has a lot to offer. On any given day you will see runners, bikers, and especially vendors out here! It is a great way to get into nature while still being in the city. Along the walking paths there is a restaurant called The Patio and plenty of art pieces to admire! My favorite part about Lincoln Park? Several paths lead you to the beach! Broken English Taco Pub, Old Town. If you are looking for a super modern and fun place eat tacos, Broken English is the place for you. Just a hop and a skip from the Gold Coast, this restaurant has a super speedy service, lively Hispanic music, and great authentic Mexican-food. If you are looking for a good deal, until 7 pm, most nights you can grab $2 tacos! Mural, Old Town. 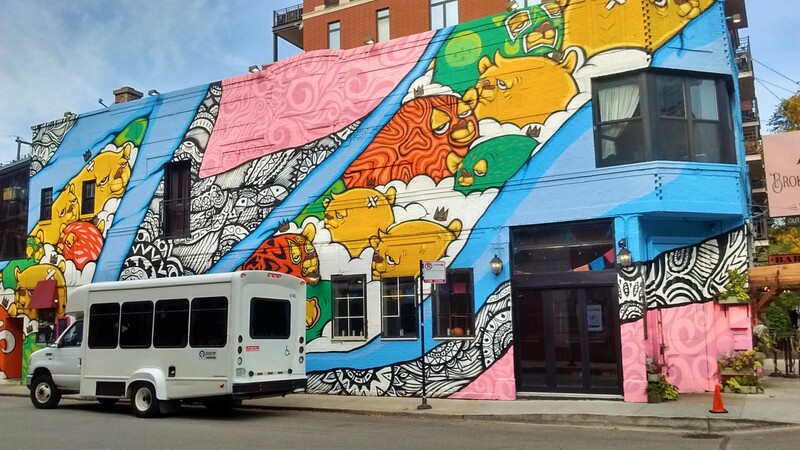 There are beautiful murals and graffiti all throughout Chicago. But I have to say, Old Town has some of the prettiest on the sides of their buildings. If you are ever free on a Sunday afternoon, visit Old Town for a quiet and beautiful walk through a small town in a big city. Oops, did I make you hungry for some exploring? Because Chicago has a lot to offer.